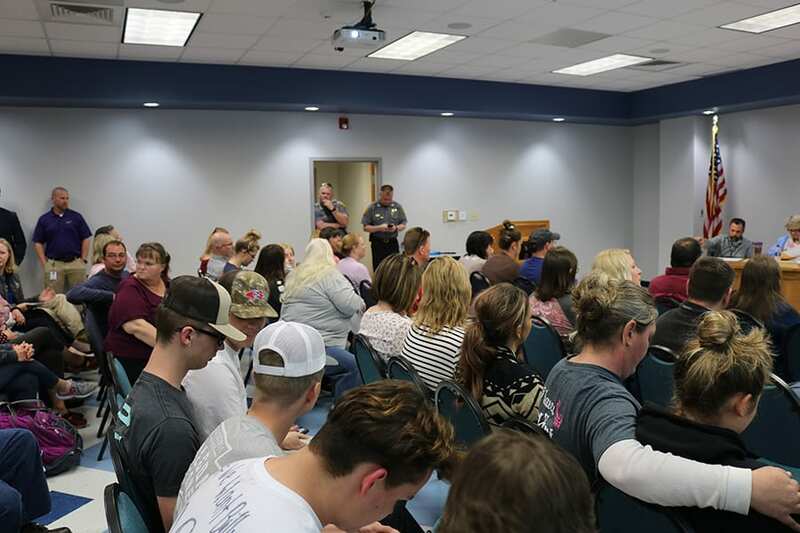 The BOE opened the floor to a large crowd of Lumpkin County residents who had attended in hopes of expressing their opinions on the recent resignation of LCHS principal, Billy Kirk. Those who wished to speak were asked to sign up before the meeting, and they were each allotted three minutes to voice their opinions. A total of 14 attendees spoke out, with 13 expressing favor for Kirk. 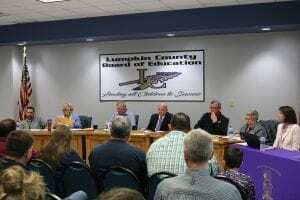 The Lumpkin County Board of Education announced a called meeting for Monday, March 25 at 6:30PM. Lumpkin County School System announced on social media on Friday, March 22 that the purpose of the meeting is to allow Lumpkin residents to express their concerns regarding the recent resignation of Lumpkin County High School principal, Billy Kirk, “Individuals wishing to address the board can get a ‘Public Comment Sign-In’ form from the LCSS after 8AM on Monday, [March 25].” They further explain that “Completed forms should be given to the board secretary prior to the start of the meeting. Each speaker will be allotted three minutes. 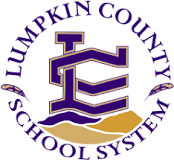 The Lumpkin County School System held a special called meeting on Monday morning at 7AM to discuss personnel recommendations, in response to the public backlash over the recent resignation of LCHS principal, Billy Kirk. After Brown’s recommendation was made, Poore requested to speak his opinion on the walk-in once more, explaining that he would have been more open to considering rescinding Kirk’s resignation if he had not, “gone up there [LCHS]… using and abusing those kids in that building [referring to the walk-in]…” Poore’s comments received a strong reaction from the crowd, as citizens expressed their disagreements. 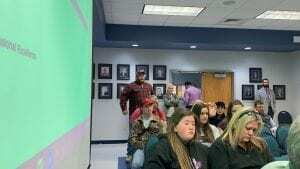 One citizen yelled out, “You’re wrong,” and another asked Poore to “step down” from his BOE position. The public will be allowed to imput regarding Kirk during the next board meeting, which is scheduled for April 15, at 7PM and will be held at the LCSS Central Office in Dahlonega. 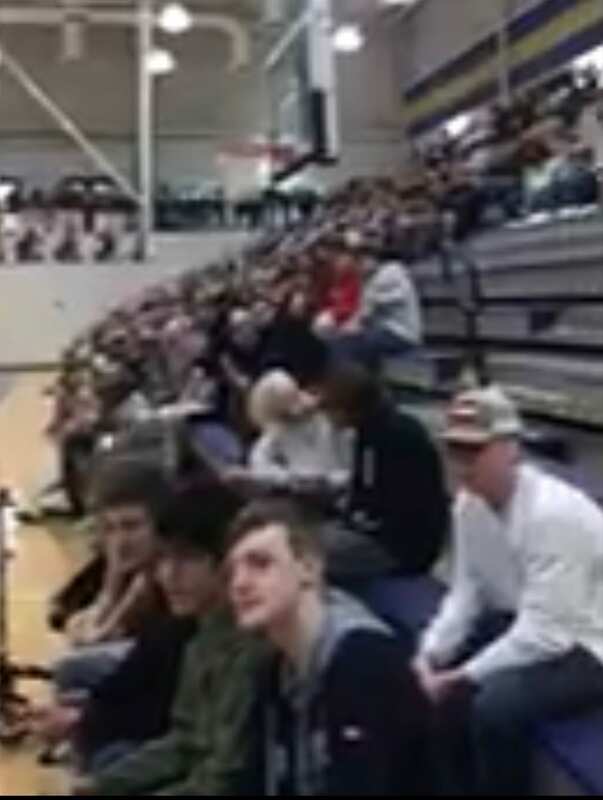 Several students at Lumpkin County High School held a peaceful walk-in on Wednesday, to show their support for the LCHS principal, Billy Kirk. The Lumpkin County Board of Education announced to employees on Monday, March 11, that Kirk had resigned without revealing the cause of his resignation. 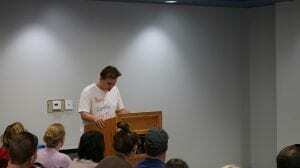 Once this news went public, LCHS students, parents, and staff began sending emails, letters, and phone calls to the Board of Education advocating for Kirk to be reinstated. 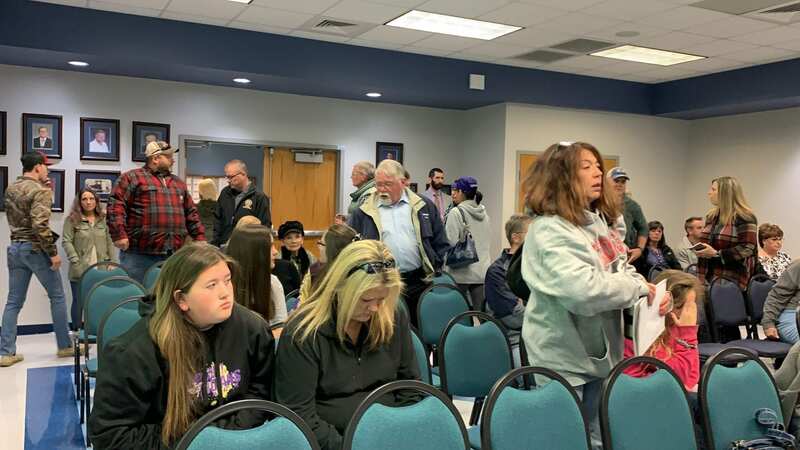 Other Lumpkin County residents have even begun a petition titled, “Prevent Principal Billy Kirk From Leaving,” which has collected almost 400 signatures in the few hours since it has gone live. Students at LCHS decided to hold a peaceful walk-out to show their support for Kirk. 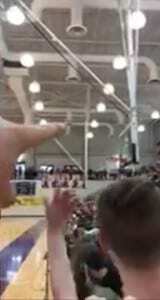 LCHS officials required that students host a walk-in, held in the LCHS gym, for the safety of the students. 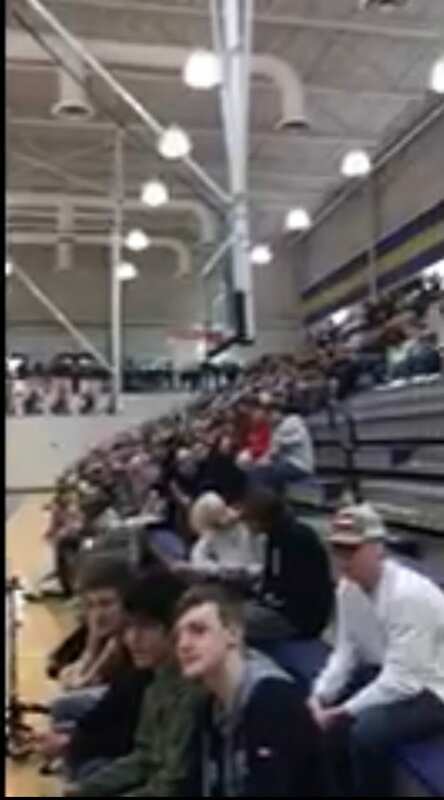 According to LCSS Chief Financial Officer, Shannon Christian, “We are allowing the students to hold a peaceful protest in the gym, but it is the desire of the principal for no press to be in attendance.” Although all press was denied access to the event, Fetch Your News was able to obtain a video and images of the event. 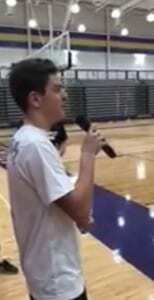 Lumpkin County High School students are planning a walk-out at 12:30pm on Wednesday, March 13, to protest the resignation of the LCHS principal, Billy Kirk, according to the #weneedbilly social media page. 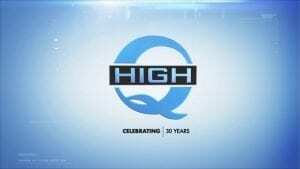 It was announced on Monday, March 11 that Kirk had resigned. School officials are remaining quiet in regards to the reason for Kirk’s resignation. Angry students are planning to walk out of the school, in a peaceful protest against the Board of Education’s decision. This is an ongoing story; please follow Fetch Your News for updated information. When asked about the purpose of the meeting, LCSS Superintendent, Dr. Robert Brown, stated that it would be for “personnel recommendations.” The public is welcomed to attend. The location will be the LCSS central office, located at 56 Indian Drive, Dahlonega, GA 30533. 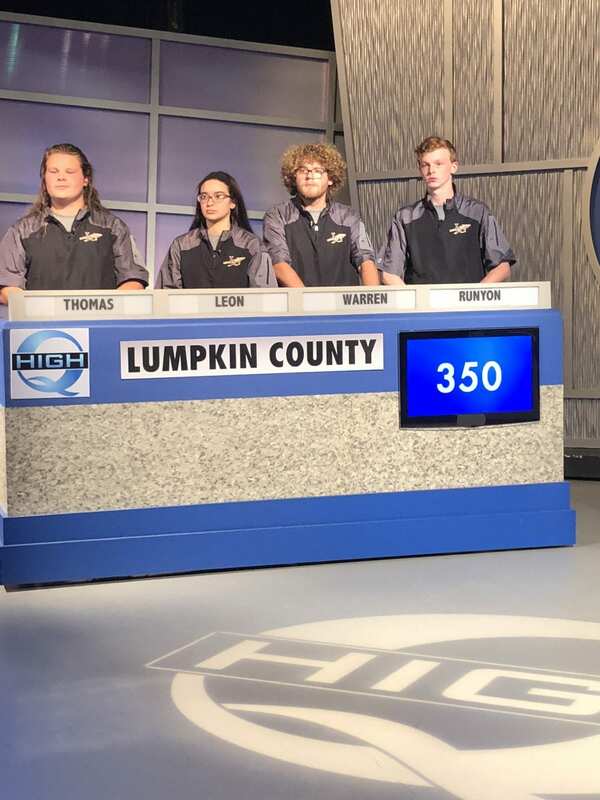 The Lumpkin County High School academic team will compete in their second High-Q appearance on, Wednesday, February 13, 2019. The show will air March 2, 2019 on WSB-TV Channel 2.